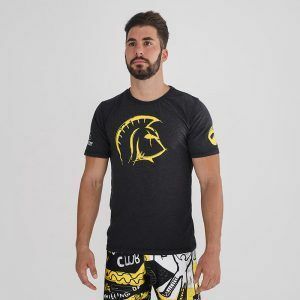 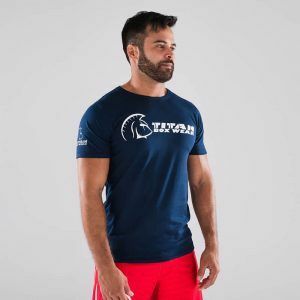 At Titan Box Wear we are specialists in designing and manufacturing all types of clothing for CrossFit so that you are the envy of your box. 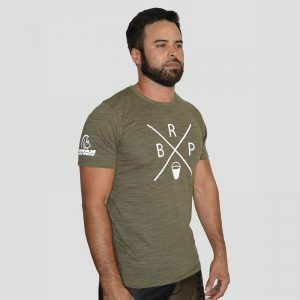 We are professionals who create the CrossFit clothes for men that we like to wear. 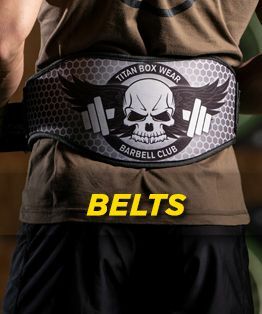 Models with exclusive designs, cutting-edge technologies and perfect materials to complete any WOD. 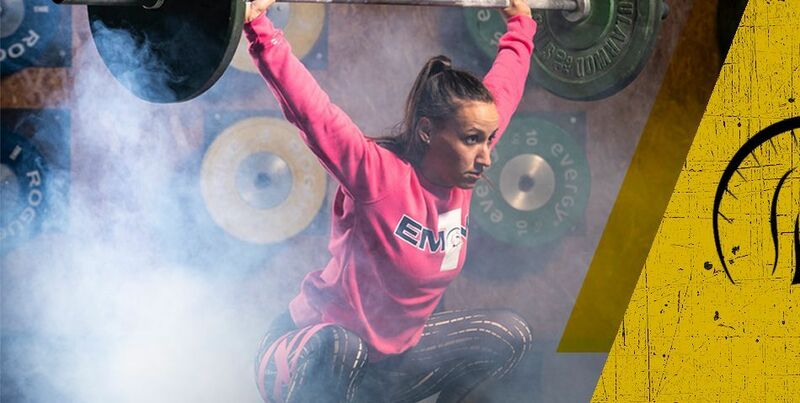 All our CrossFit training clothes are comfortable, versatile and designed to practice any exercise. 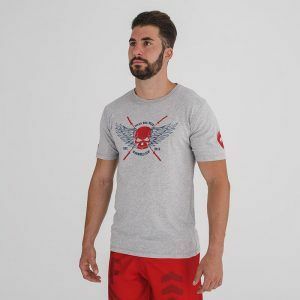 In addition, our designs aim to provoke motivation in those who wear them and inspiration in those who see them. 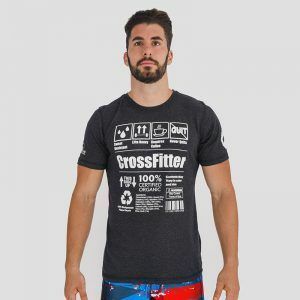 We are the CrossFit t-shirt online shop that we would have liked to find when we started to practice this sport. 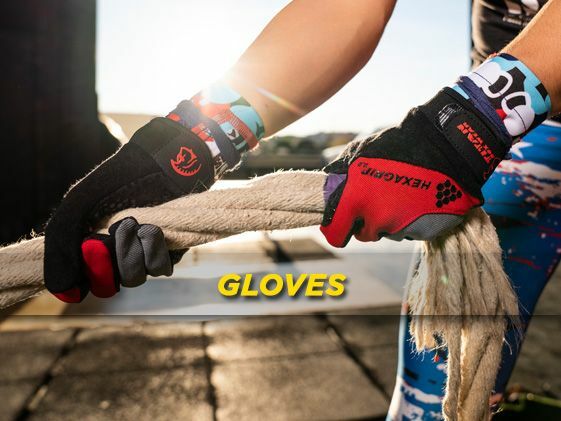 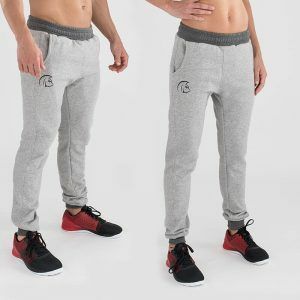 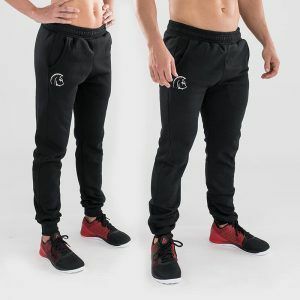 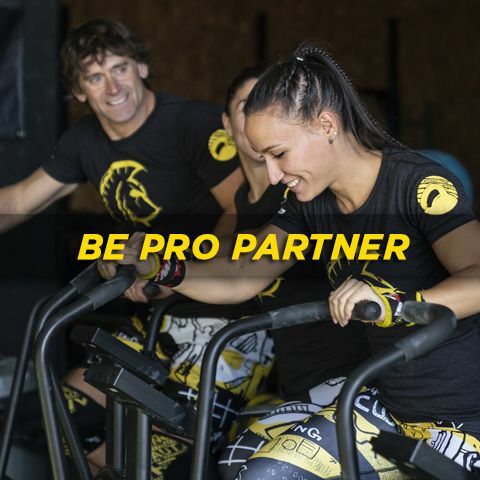 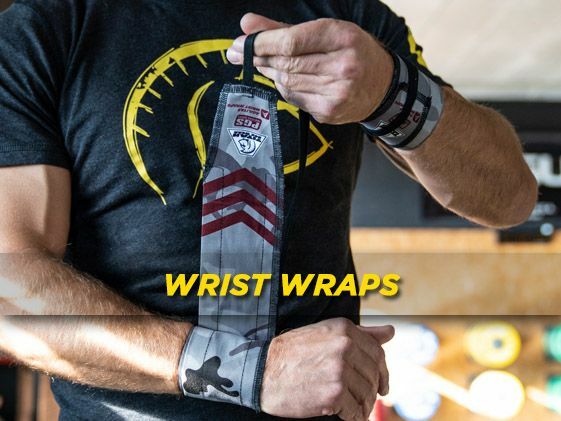 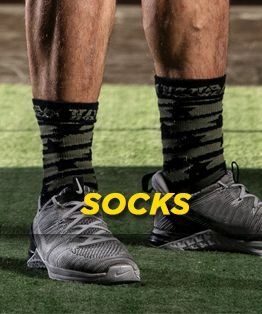 All this makes us become a reference among those looking to buy CrossFit clothing for women in Spain, as well as related equipment: wristbands, street, gloves or socks. 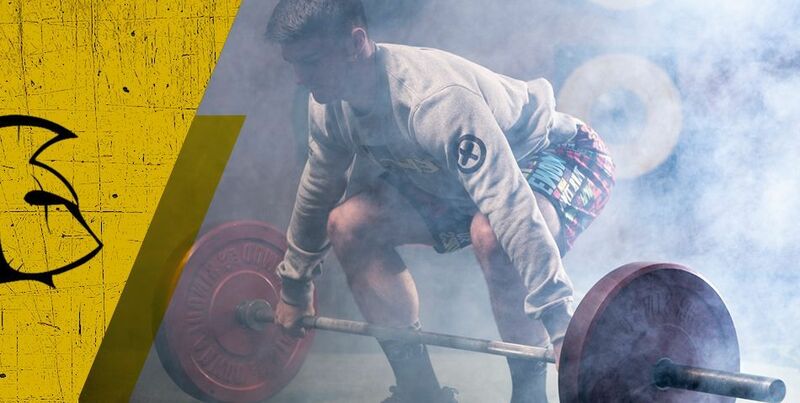 Quality, passion for our work and the dream of providing CrossFit shorts and other sportswear is what defines us.